Light colours and shades have a soothing effect on your space and will feel more spacious and airier. 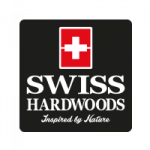 While wooden floors are pleasing to the eye and karmic to the soul, Swiss Hardwoods White-Charcoal contributes to a calm and centred effect in your living area. 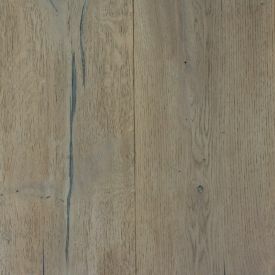 In fact, this is a perfect floor for a space done in a traditional Scandinavian style. 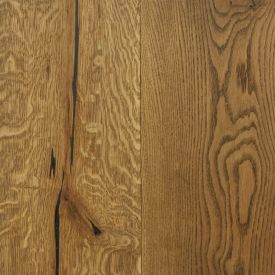 With basic furniture in dark wood with interesting vibrant accessories will be a perfect contrast to this floor. 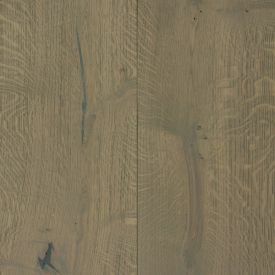 The floors oiled surface and matt finish enhances its natural beauty and complements your Nordic inspired space. 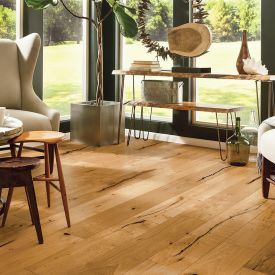 Rubio Monocoat® Oil is Plant based with no chemicals and is 100% VOC free. The construction of this engineered floor is made with eco-friendly 100% recyclable materials.